Rep. Courtney On Trump's Defense Tweets: "There's Better Ways To Do That"
The F-35 fighter jet is under fire from the President-elect's Twitter account. As President-elect, Donald Trump has had defense companies on high alert, as he tweets about enforcing cost savings, and potentially scaling back previously key programs like the F-35 fighter jet. But a lot of his ideas for the Pentagon remain unclear, which is causing some disquiet in heavily defense-dependent Connecticut. Trump has said he wants to boost the Navy to 355 ships in what would be the biggest fleet buildup since the Cold War. "I do think in that area there's actually a lot of overlap between the priorities of [Navy] Secretary Ray Mabus under Obama, and the new administration," said second district Representative Joe Courtney. His district includes Electric Boat, and he was instrumental in securing funding for building two Virginia Class boats each year. But Courtney also thinks Trump should rein in his expectations. "You can't just snap your fingers and grow the Navy to 355 ships," he said. "It's a real long game in terms of how much time it takes to build a submarine, or a carrier or a destroyer." 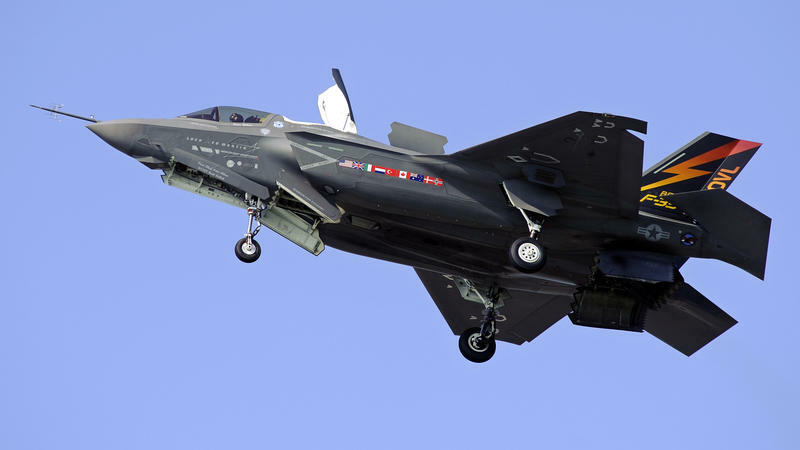 More controversial, particularly in Connecticut, has been Trump's criticism of the F-35 fighter jet program. In a tweet last month, he described its costs as "out of control." 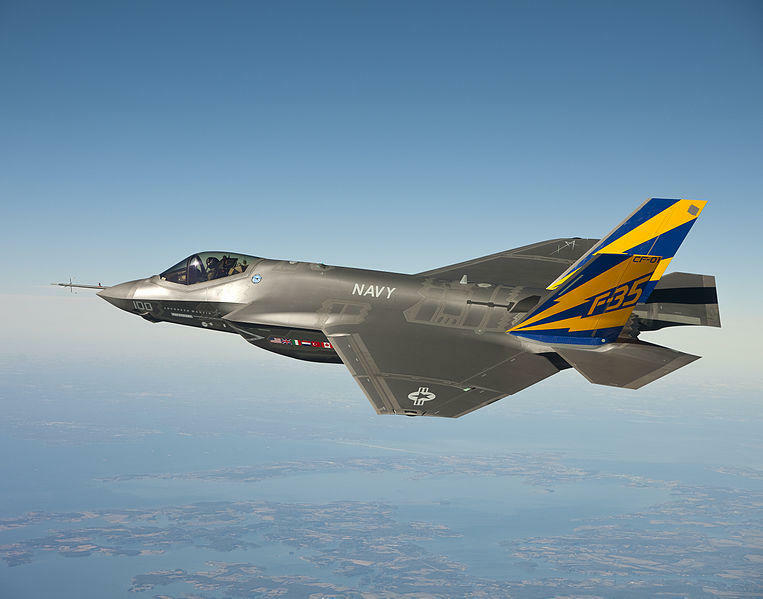 Engines for the F-35 are made by Pratt and Whitney in Middletown. 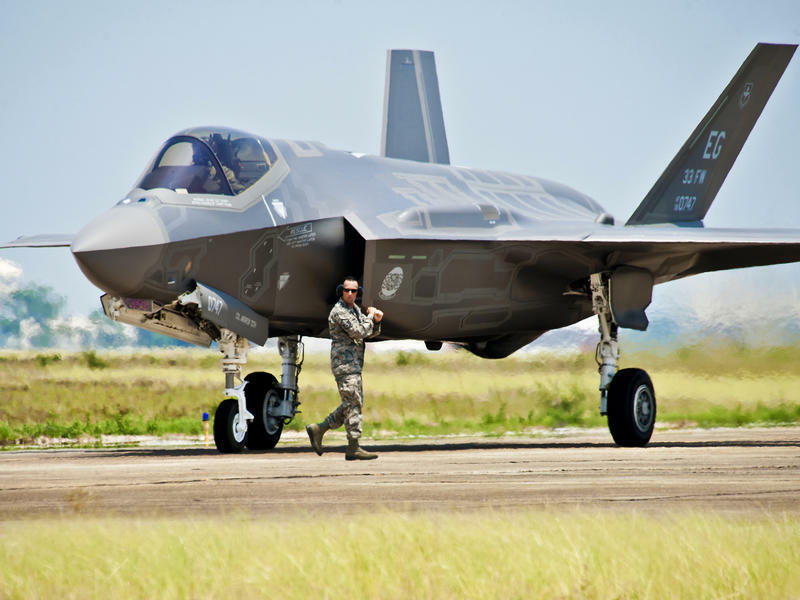 "The F-35 question I just think is really going to get resolved once he learns more about where the program is both in terms of it success and also cost, which is now on a trajectory downward," said Courtney. Trump has said he'd like to investigate the possibility of ordering more F-18s as an alternative to fully funding the F-35 program, pitting aerospace rivals Boeing and Lockheed Martin against one another. But Courtney said that simply stems from ignorance. "There really shouldn't be a debate about whether or not we need a fifth generation fighter," he said. "I mean him hearkening back to the F-18 -- you talk to anyone in the business, that's a 1990s plane. It does not have the stealth technology to protect the pilots, and it's just not as effective." But what about Trump's general premise that we need to cut costs? Courtney said the President-elect is right in principle, but his methods won't work. "If we're going to grow the Navy, and if we're going to try to get a large fleet of F-35s out there, these vendors have to be pushed hard to really avoid cost overruns. But there's better ways to do that than just sending out tweets." One thing that does give Courtney some comfort is Trump's pick for defense secretary, retired general James Mattis, who he describes as a "pretty solid guy." 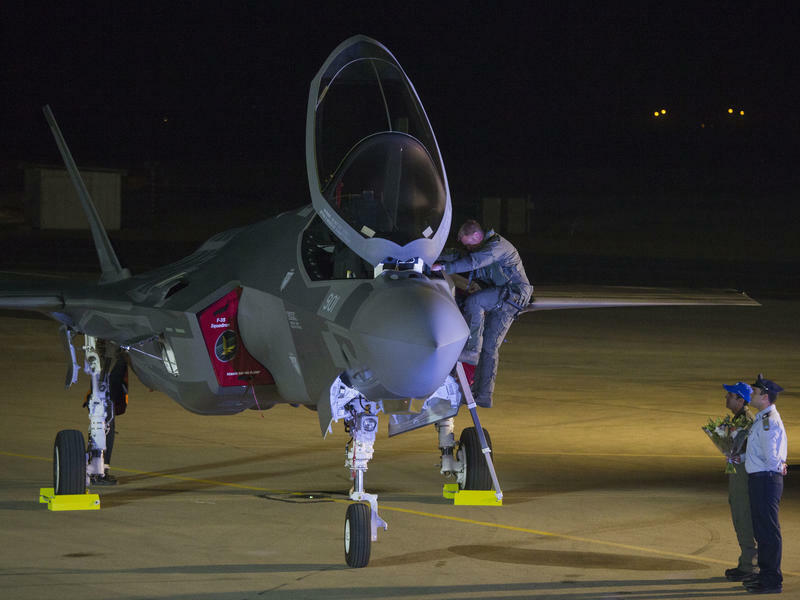 The Pentagon has grounded all of its F-35s while it investigates the cause of a fire last month involving one of the jets. In a statement late Thursday, the Defense Department said the decision was made based on initial findings from a runway fire incident June 23 at the Eglin Air Force Base in Florida. No one was hurt. President-elect Donald Trump has again taken to Twitter, this time targeting a weapons program considered the most expensive in the Defense Department's history. On Monday morning, Trump tweeted that the cost of the F-35 Joint Strike Fighter was "out of control," implying he'd save billions in "military (and other) purchases" after taking office next month. In the tweet's initial aftermath, shares of Lockheed Martin, which is building the jet, dropped by 4 percent and other defense contractors associated with the $1 trillion project also took a hit, Reuters reports. Eighteen years and nearly $400 billion since engineers began outlining the initial concept, a small squadron of F-35B Lightning IIs has finally been declared ready to fight.